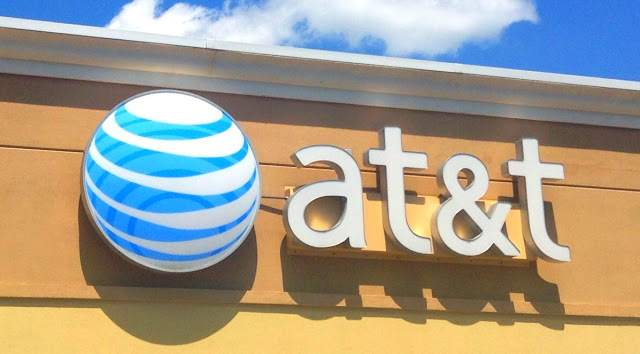 AT&T has been announcing areas where its 5G service will roll out this year.AT&T on Friday added some detail to its commercial 5G launch plans by identifying three more cities where it will deploy a standards-based mobile service by the end of the year. The three cities join the previously announced rollout in Dallas, Atlanta, and Waco that AT&T began in February, Today it added Charlotte and Raleigh, North Carolina, as well as Oklahoma City, Oklahoma, to the list. AT&T says it’s mixing big and mid-size cities for this first wave of 5G rollout. AT&T promised to bring the next generation of cellular wireless technology to a dozen cities before the end of this year.